Look at the slide below carefully and try to answer the questions below. Once you have answered all the questions just click on the button below the picture to reveal the correct answer. What is the name of the organ? 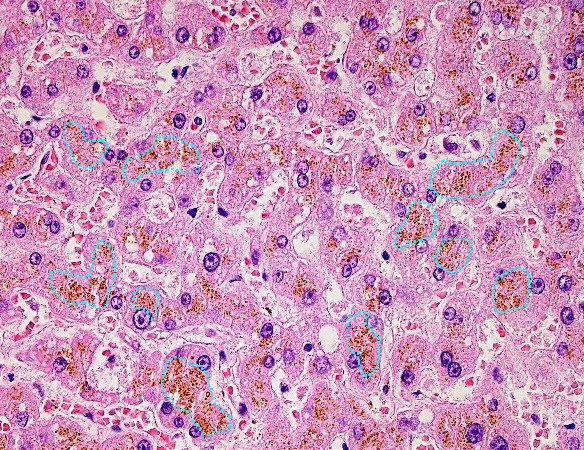 What is the brown pigment within dotted blue line called? What is the name of the disorder and which type of patient would probably suffer from this disorder? 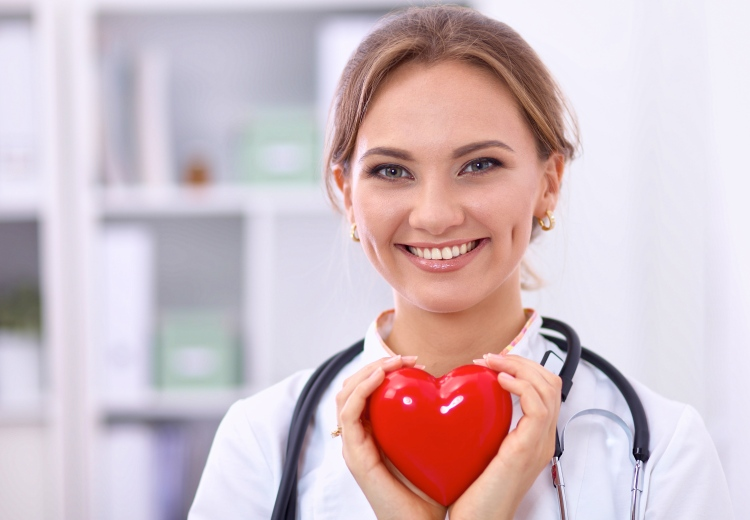 Name other organs, which might be affected by the same disease?